The Best Team Building Activities You Will Ever Experience. Period. Nothing forges friendships like burpees in the mud. 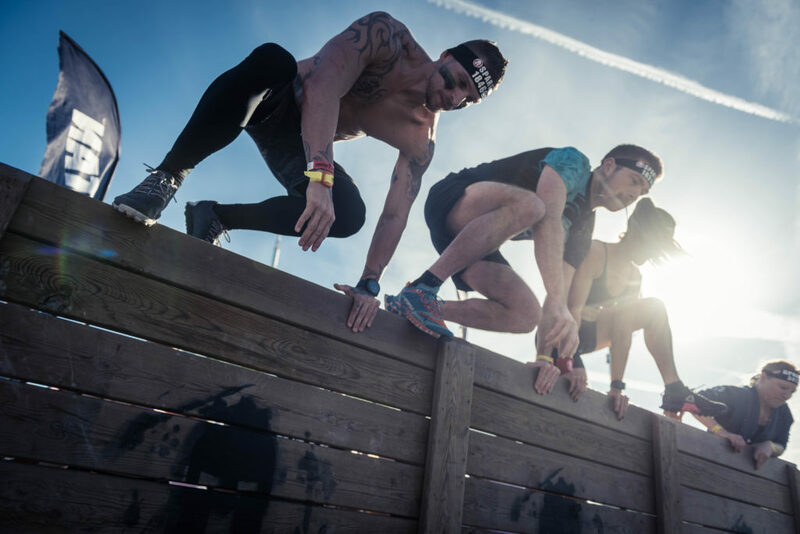 Whether you’re a group of friends, OCR regulars or a corporate team looking to bring more unity to the workplace, sign up today and start reaping the benefits.